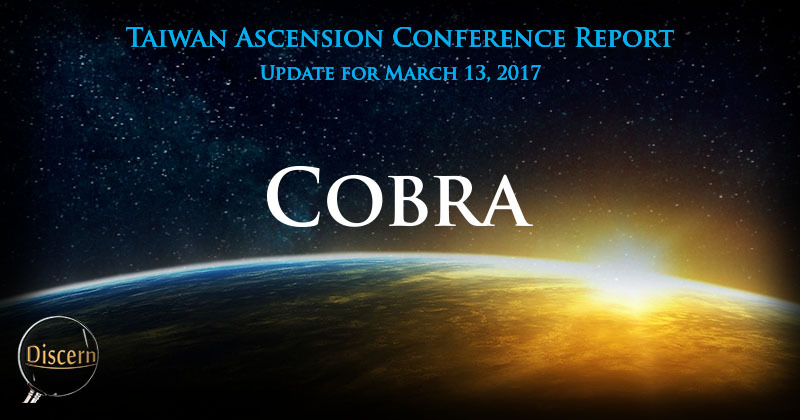 In the final weeks before the conference and reaching their crescendo on Saturday, there were brutal Archon attacks on certain key Lightworkers on the planet and the Light forces finally had enough of this. Drastic action was taken by the Light forces on Saturday at around 11:30 pm Taipei time as the operation codenamed „Justice of Maat“ was initialized. This operation lasted for about 21 hours and as a consequence, no negative non-physical entity is now safe from removal and departure to the Galactic Central Sun. As a result of all this, clearing of the head of Yaldabaoth entity has been significantly accelerated. Also, the Resistance has communicated that many key physical members of the Cabal „have finally tasted their own medicine“. Nothing more can be said about this. To summarize, all negative factions except the Chimera group are now greatly weakened. Victory of the Light! Justice of Maat!